The shooting of the upcoming movie ‘Summer Love’ has started in Kathmandu. The movie featuring an Indian actress of Nepali origin, Rewati Chhetri, in leading role will also feature another actress, Namrata Sapkota in a supporting role. The movie to be made on the story of a popular novel by Subin Bhattarai by the same name had been in preparation for a long time. The film team took a long time to choose the actress. In the start Samragyee RL Shah was expected to play the lead role. When the producers were not willing to pay a hight rate to Samragyee, they had to go on ‘actress hunting’ in Australia and Nepal. 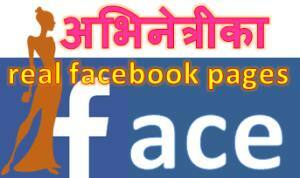 Rewati was finally chosen through Facebook. 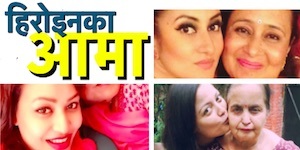 Namrata Sapkota is well known for her role in ‘Chhakka Panja’. The actress was initially signed in ‘Kanchhi’. As the shooting of the two movie has clashed, Namrata had to leave ‘Kanchhi’ in favour of another movie. Read Biography of Rewati Chhetri. Details of the movie’s delay and struggle. 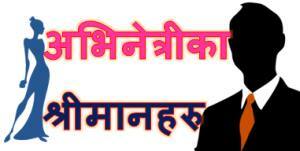 The movie is being made on the story of a novel of same title by well known author Subin Bhattarai. The novel was popular among youths in a short time of its publication. It was promoted by celebrities like Miss Nepal 2002 Malvika Subba and Miss Nepal 1997 Jharana Bajracharya. The book cover features model Prinsha Shrestha. Prinsha later became Miss Nepal 2014 runner up, Miss Nepal Earth 2014. In the flood of new actresses, Rewati is going to join the Nepali film industry. Already an actress of some of short movies, Rewati has a lot of potential as an actress an model in Nepal. Will she be successful? please comment. This entry was posted in News and tagged Namrata Sapkota, Rewati Chhetri, Summer Love. Bookmark the permalink.